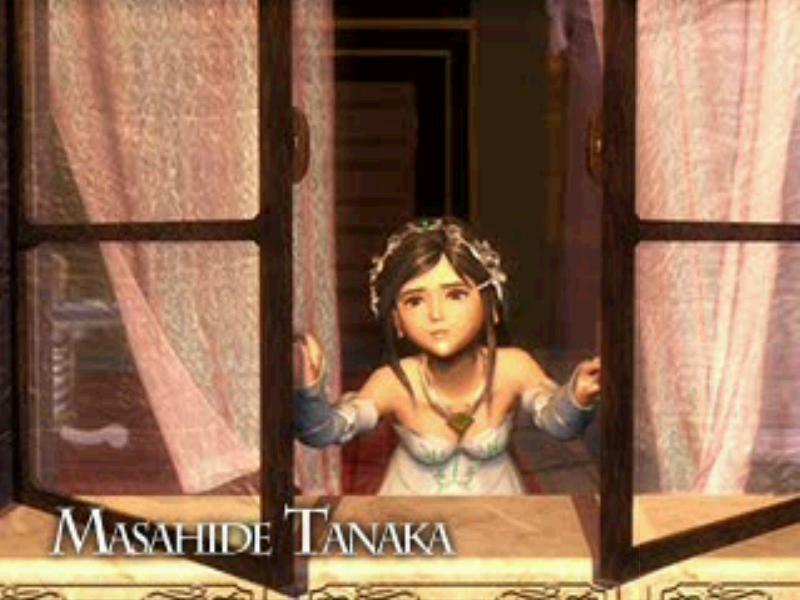 First, I want to point out that this game was a love letter to the first Final Fantasy. By this I mean that there are various plot elements and mechanics that veterans of the series will recognize as a nod to the NES and Playstation "Origins" of this series. This installment of the Final Fantasy series puts you in the role of Zidane Tribal, a thief whose mission is to kidnap the Princess of Alexandria, Garnet. Things take a turn when her mother retaliates, and things are further complicated when her minions are on the chase. The plot spans four amazing discs, and even after the main quest is over, there's plenty more to do. The card game is back, as well as the addition of a new Chocobo minigame where you dig up treasure. The story itself isn't entirely new, but there are some aspects of originality to it, and while the battle system may seem familiar to anyone who's played a pre-FFXI Final Fantasy, there are some interesting and fun ways to customize and power up your characters. While the previous three Final Fantasies allowed ANYONE to summon, IX only has two summoners, as it's crucial to the plot. 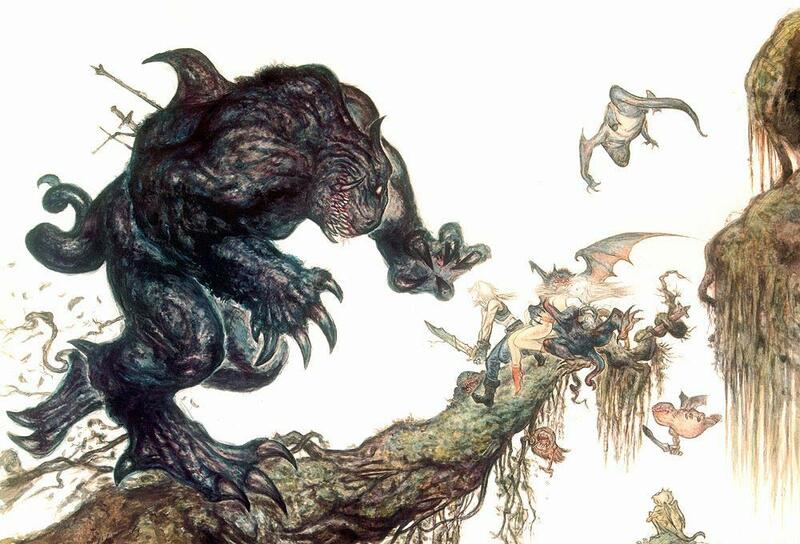 Limit Breaks are replaced by the Trance system, in which the character becomes more powerful for a limited time and attains new abilities, a la Terra's Trance from FFVI. Equipment is needed to learn new skills, both active and passive, and synthesizing new equipment is fun as well. The game is beautifully done, with graphics that rival that of early Playstation 2 titles, and some of the best music in the series (I still get chills every time I hear Freya's theme). The characters are all likeable, and while the game has its emotional moments, it doesn't come off as trying too hard. This was also the last game in which they had a true turn-based ATB battle system (XIII/XIII-2's isn't quite up to par). All in all, I highly recommend this game. If you haven't played any Final Fantasy, this is a good start. 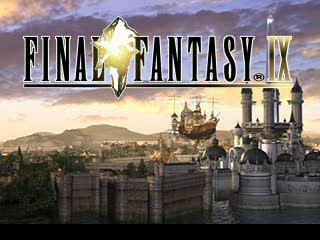 This final fantasy takes you on the quest of Zidane Tribal, a cunning theif onboard the Tantulus. The story starts on a mission to kidnap the princess Garnet. Many unexpected plot elements fall into place and the story turns into an epic quest that reveals the intriquate ties the characters share. The game is good at keeping you at the edge of your seat and the story is more than complex enough to keep you guessing. Throught the main storyline the game offers a rewarding 30 to 50 hours of gameplay, but if you get cought up in the multiple side games/goals, you'll easily spend 70+ hours enjoying all this game has to offer. 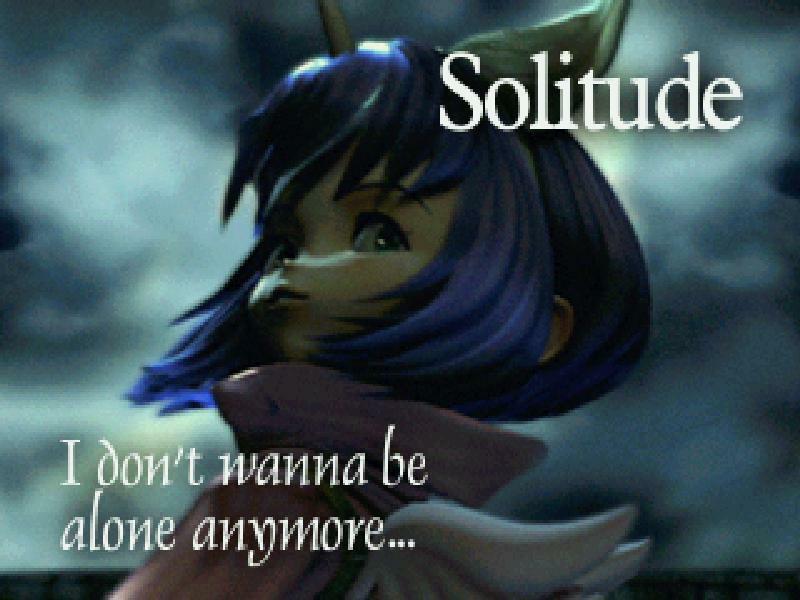 Personally This is the Final Fantasy that I enjoyd the most on the Playstation 1. You might ask why and argue that it doesnt hold a candle to the Likes of 7 or 8, and I can understand why you would say that. Nevertheless, It is only a opinion. Alright, down to the good stuff! Strory: 4/5 The only reason this one gets a 4/5 is because it contained many Cliché's from earlier RPG's. But to some who got the point of this game it was some of the best things about it. The story puts you in the shoes of Zidane Tribal on an Epic adventure through the world of Final Fantasy 9. I particularly like this story as it is not overly dramatic as in Final Fantasy 8. Graphics 5/5 Truly Gorgeous visuals considering the system. Though certainly not the best the playstation has to offer. It still has a fresh feel in art and visual style. Characters are uhm.. well.. unique to say the least and very original. Only miner problem is in certain parts of the game, like the battle scenario's and the world map, It almost feels as the FPS drops a bit. But as I said, only a minor issue. Sound 4.5/5 The sounds and music, while critized by some as being bland and boring, I would disagree and say the game has an amazing score. The music is really calming and sounds awesome! a very good job from Nobuo Uematsu. The veteran composer for the FF series. Gameplay 3.5/5 Ditching the draw system from 8(Probably FF 8's gamebraker). The battle system resembles that of FF 7 with the "Trance" system which is remotely the same as the "limit break" from 7. You learn abilities by ecuipting Item and armor. Once you have mastered the skill. The ability becomes permanent. But lets be honest here. The battle system isnt really the best the game has to offer. when switching to the battle seqeunces, there is a slight pause for loading which can become iritating later on for some reason and Finally, the "Trance" system is a bit flawed and rarely is of use to you. 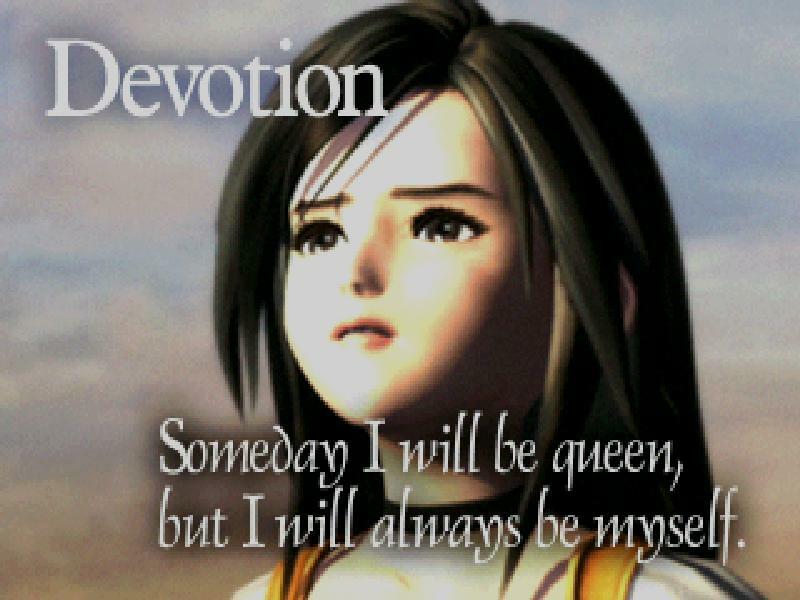 But in my Opinion still better than that iritating "draw" system of FF 8. Overall 4/5 I know many will say it deserves a 5/5 but then again, many more people actually really dislike this game being used to the previous two offerings from Sqaure. But I really recommend this game to the RPG fan. It pays tribute to the Final Fantasy series a whole. There is also a reason why it's the creator of the Final Fantasy series's favorite, Hironobu Sakaguchi. Give it a try man, I Guarantee that you wont be dissapointed! My favorite FF game to date. The unique characters (No overly emotional characters, damsels in distress, etc), the storyline (a bit cliche'd, unfortunately, but it still managed to get a sparks of originality in it), the combat system (I liked how it was done, your characters were never over-powered as easily as it was on other games) and the music (it was relaxing and overrall nice). Really, give this game a shot, you won't regret it. I would also suggest checking out Legend of the Dragoon, which is another great RPG classic. 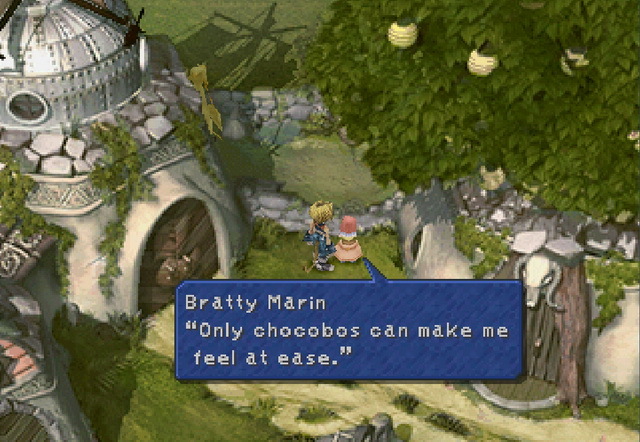 Final Fantasy 9 is a turn-based RPG using the Active Time Battle system, where characters are able to act when their respective action gauges fill. Actions are chosen from menus and carried out in real time, unless another action is already taking place, and players control up to 4 characters at a time. Characters each have their own "Trance" gauge, which fills as they take damage. Once the gauge fills, they enter their unique Trance states, increasing damage dealt and allowing them access to a variety of different effects. Approximately halfway through the game, an optional card game becomes available, along with an event in the main story to familiarize the player with its mechanics. 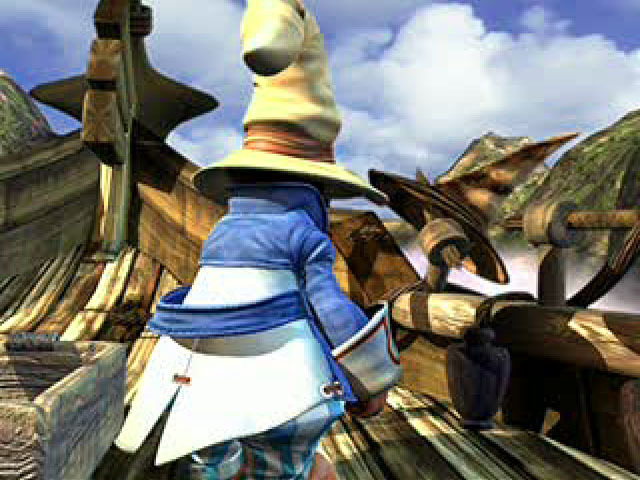 All said, FF9 has a very enjoyable story, a wide variety of characters, and the cartoonish style of the characters' bodies helps break the tension when it gets too thick. A very enjoyable, uber-classic RPG. Read all 6 reviews for Final Fantasy IX [NTSC-U] [Disc1of4] Submit your description for this title!